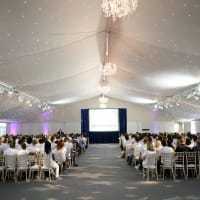 The Garden Room at Syon Park is one of the most impressive summer venues in London. 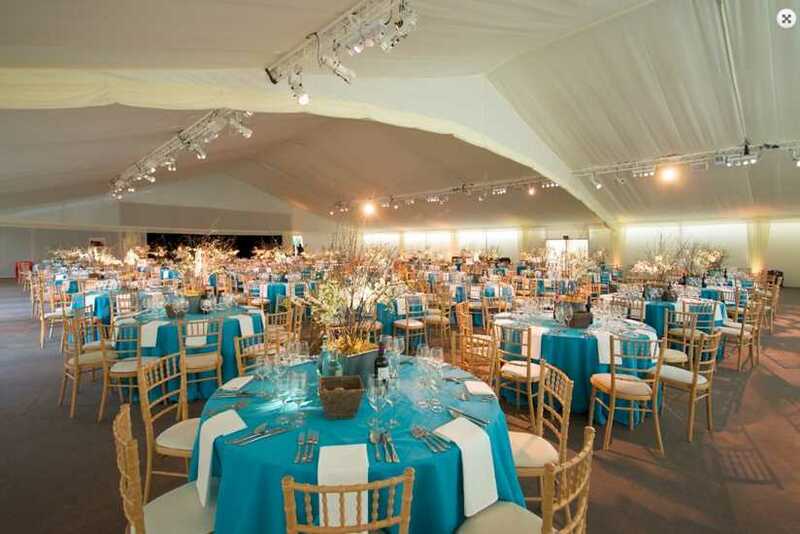 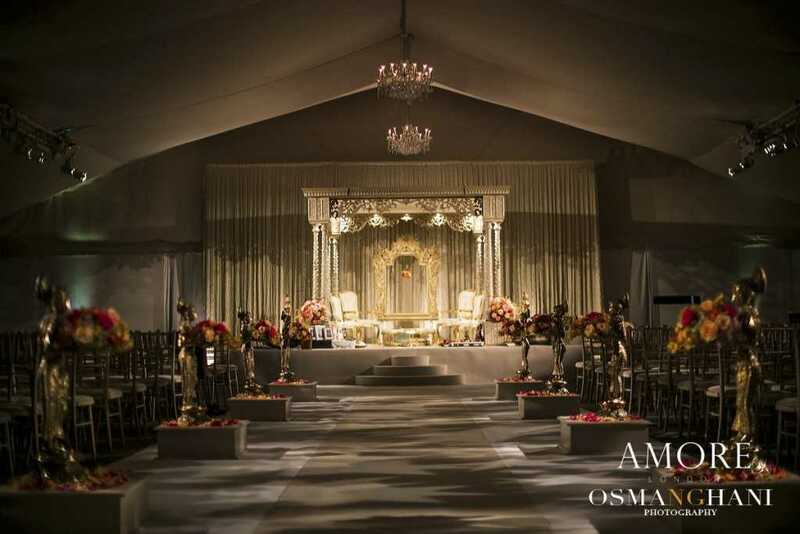 The stunning marquee is set within the grounds of one of the country’s most breathtakingly historic buildings. 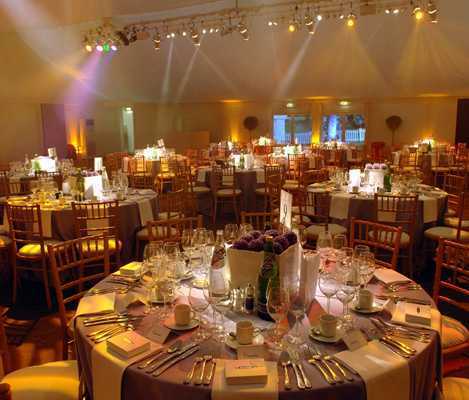 Benefiting from idyllic private gardens and a dramatic backdrop, The Garden Room creates the perfect first impression. 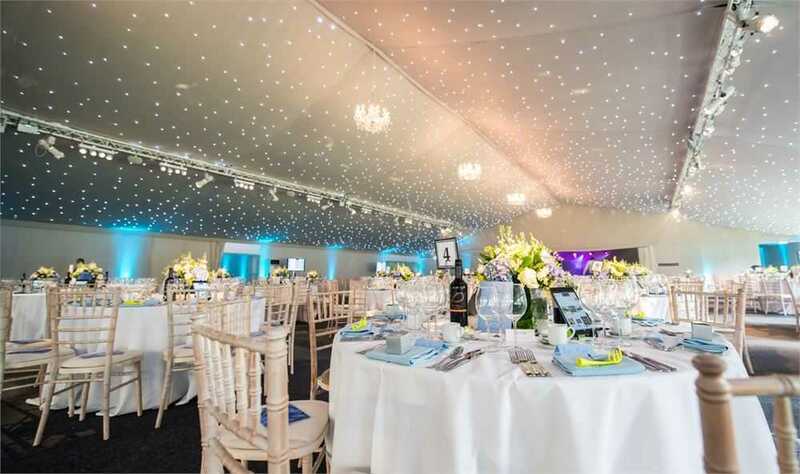 Situated less than 10 miles from central London, the Garden Room makes a spectacular setting for corporate events with a difference. 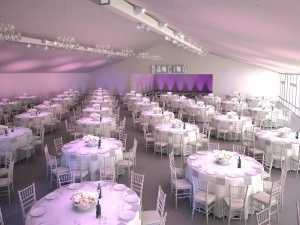 The venue is suited to a variety of events, from seated dinners, conferences and awards to exhibitions, parties and dinners. 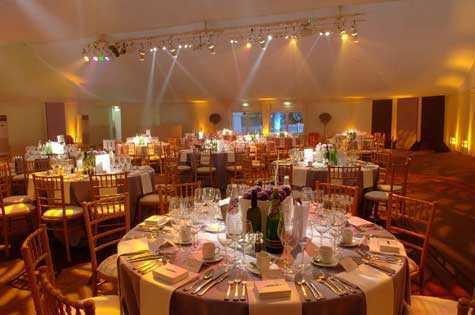 Please Note Venue pricing can vry greatly depending on factors such as event date and timings.